Welcome to Kingsley Bird & Falconry Centre. 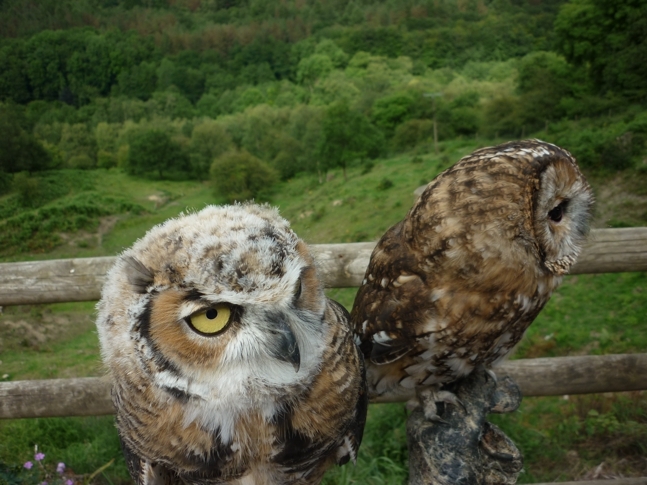 Situated on the side of the Churnet Valley with breathtaking views over the surrounding countryside, Kingsley Bird & Falconry Centre is a unique habitat where visitors can marvel at the sight of spectacular birds of prey from around the world. We open for pre-booked guided tours and experiences only so please get in touch to speak to Mel and Gareth to avoid disappointment. 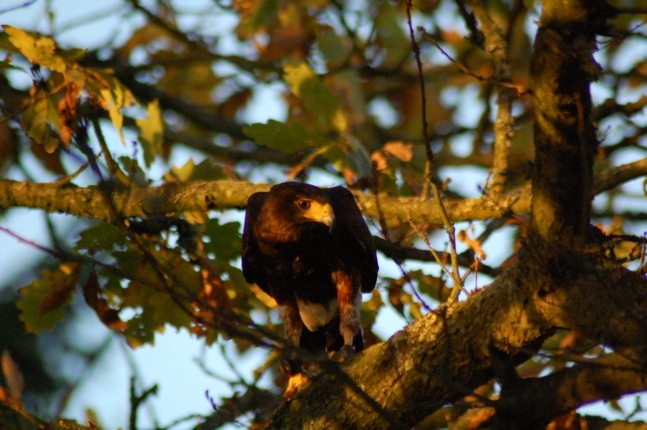 Book today to come and explore the bird park and see a wide variety of owls, hawks, falcons and eagles up close. For a special unforgettable experience we offer one-to-one half day visits which will take you into the bird enclosures and behind the scenes to gain an understanding of the birds and how we run the park. 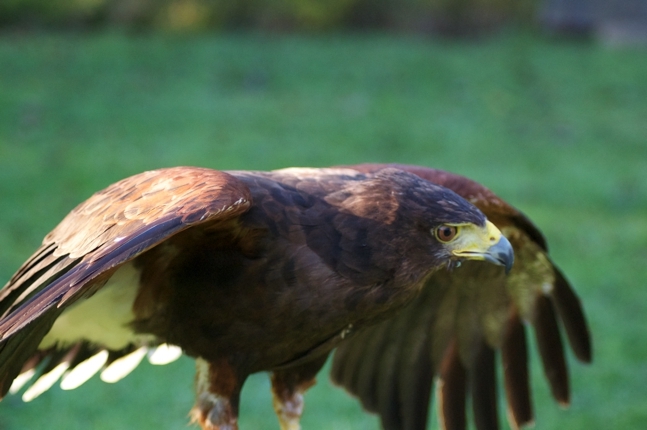 Take a flying experience, or learn how to use birds of prey for hunting. For the more adventurous, we run full falconry training courses covering every aspect of owning & working with birds of prey. Explore our nature trail, or take a walk along the Staffordshire Walkway down to the Caldon Canal & Churnet Valley Railway. Whatever you choose to do, we promise a great day out for you and your family! Kingsley Bird & Falconry Centre, formerly known as ”Churnet Valley Wildlife Park” was taken over by Gareth and Melanie Lord in December 2002. Since then there have been extensive renovations to the site, some of which are still ongoing. 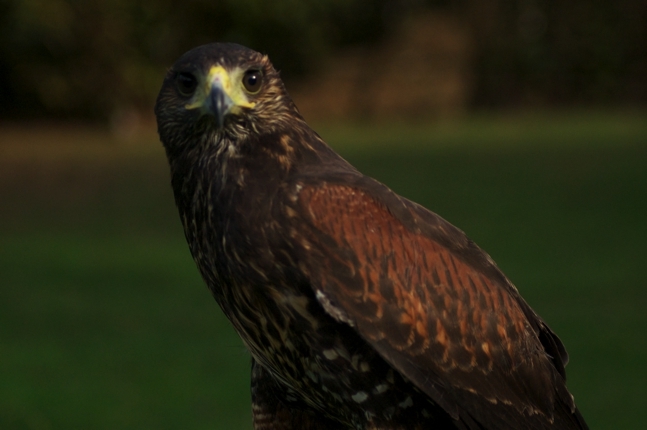 The falconry centre was first opened to the public in 2006 and now has one of the largest collections of birds of prey in the country. It is an ideal place for visitors to see & learn about the birds. 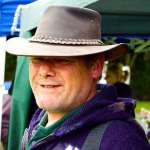 With many years of experience gained from running his own garden & home maintenance company, Gareth has learned many valuable skills which have helped to transform the site into what you see today. Gareth is also one of the UK premier breeders of British birds. His success in this area has been measured by winning numerous competitions including the All British, Welsh and Scottish championships. 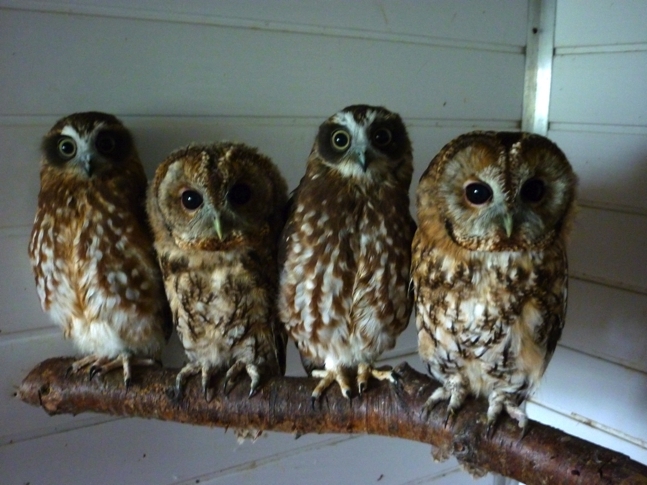 His passion developed into working with all manner of birds of prey; the breeding and working collection here at the centre is testiment to his great skill in working with birds. After graduating as a teacher, Melanie worked as an instructor at a field study centre. 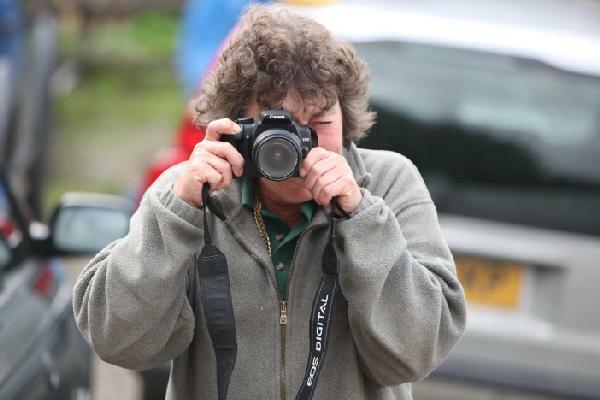 She then became the ecologist for Macclesfield Borough Council ; completing an MSc in Countryside Management & running a grant scheme for conservation works. Returning to education, she has been a successful primary school teacher for 17 years. 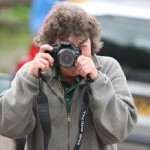 She develops the Educational side of the centre and manages the ecology of the site.